This picture has zero to do with this post. I just like it . One. 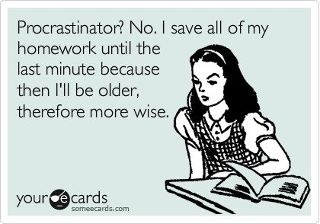 I procrastinate. A lot. Like an unbelievable amount. So much so that I can’t believe that I am writing this post in advance. Two. 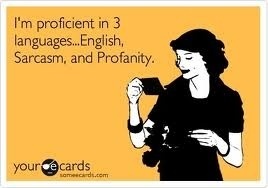 I use an extreme amount of profanity. I have to make a conscious effort to filter every. single. sentence. Three. I talk a lot in general. But when I’m nervous, it gets out of control. I hate awkward silences, and cannot control my compulsion to end them by talking some more. Not a good quality for a girl who’s been invited on group hang outs with my cousin and guys she’d like me to meet. 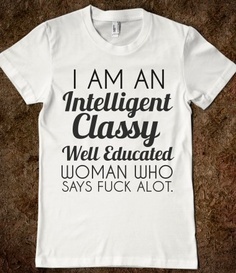 Pretty sure she learned her lesson when her friend M thought I was a nut job because I didn’t shut up. What are your worst traits? Link up and share with us over at Story of My Life.